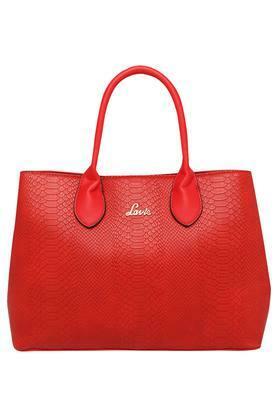 Lavie brings you this finely crafted satchel handbag, which will be a great pick for you. 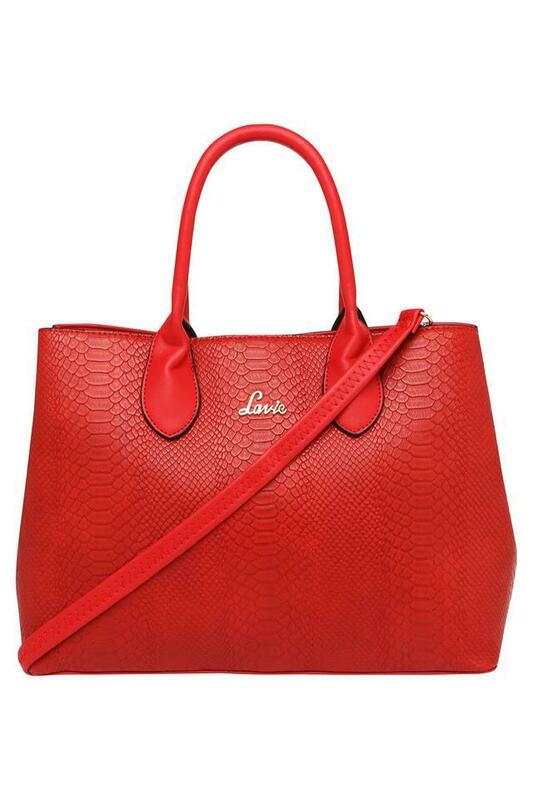 It has a long strap that adds to the style of carrying it. Besides, it is made of synthetic leather that lends it a polished look while also making it easy to maintain. 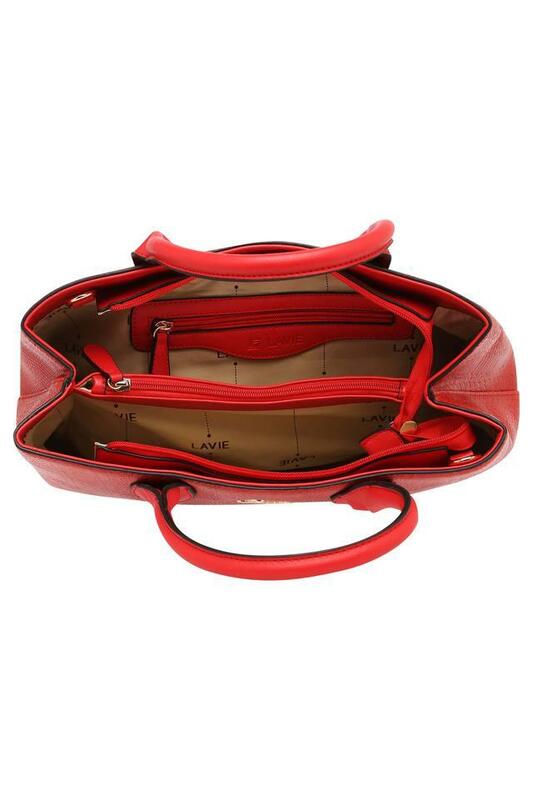 The zipper closure further helps you to carry your belongings safely. 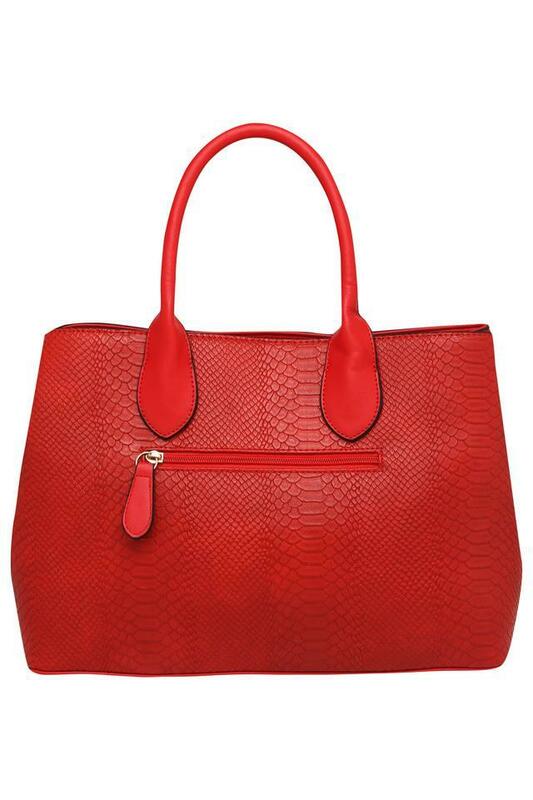 Put a twist in your style by carrying this bold satchel bag. It will be a perfect pick for any casual occasion from shopping to a day out with your friends.